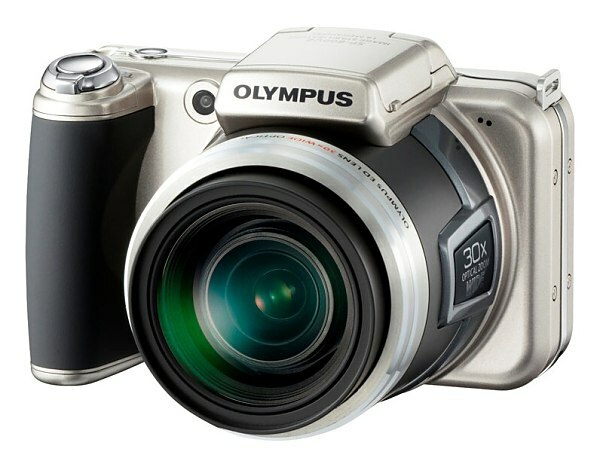 Today Olympus announced to new additions to its superzoom digital camera range. The Olympus SP-800UZ and SP-600UZ are built around 1/2.33” CDD sensors and are capable of recording 720p video. The most impressive part of this announcement however is the fast (f/2.8-f/5.6) 30x zoom lens of the Olympus SP-800UZ, which stretch all the way from 28mm to 840mm in 35mm equivalent. 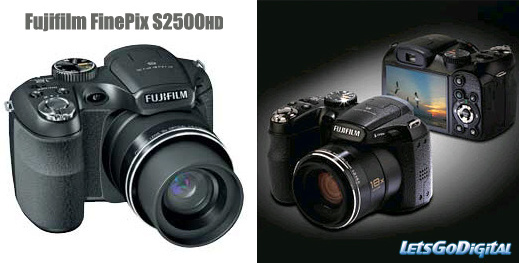 Its little brother lens cover the more modest 28-420mm range and are two-thirds of a stop slower at f/3.5 – f/5.4. That is the problem of having each of your products generate so much hype – when it doesn’t live up to the expectations, it leaves quite a lot more people disappointed and frustrated. The Apple iPad is certainly a cool gadget in isolation but it is still struggling to find its place under the sun. And here comes Adobe to rain on its parade once again. It might have taken Apple an year an a half to allow VoIP over cellular network but it only took Fring a couple of days to update their app to make use of that. Since yesterday one of the most popular chat clients for the iPhone is capable of doing voice and video calls over 3G networks. I knew this will be happening eventually, but that kind of speed certainly exceeded my expectations. 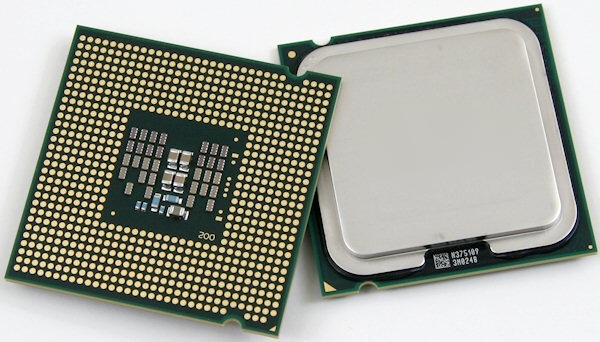 Apparently six-core CPUs will be flooding the market before the year has been halved. AMD and Intel both have plans of releasing those so regardless of your preferences it might be a good time to start saving. Canon have shown in the past that they know how to take care of their best paying customers. 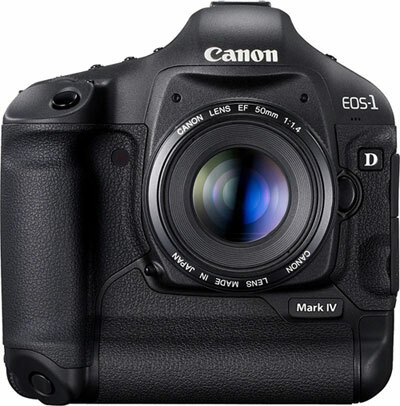 Firmware updates have always been released promptly when an issue arises so we are hardly surprised that the EOS 1D Mark IV gets yet another of them, only several weeks after hitting the shelves. 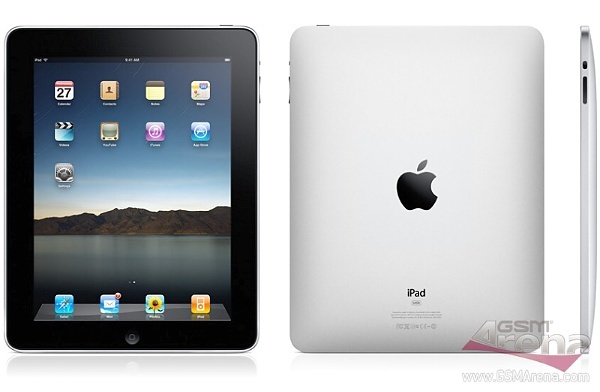 So after we have all the specs covered it now comes the time to see the Apple iPad in action. 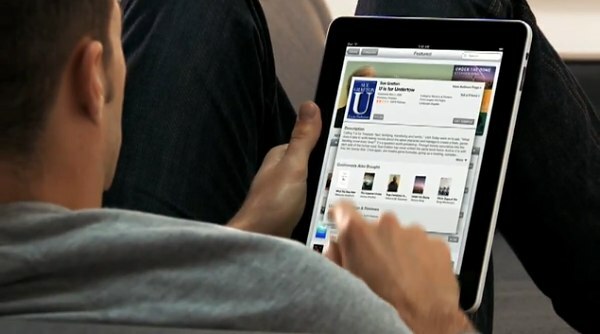 A a few videos are quite in order here, demonstrating the interface and performance of Apple’s new gadget. Not that the iPhone OS 3.2 is that much of a mystery, but the home-backed Apple 1GHz CPU is raising quite a few questions. It’s finally here folks! After no less than a few years of speculations the Apple’s tablet was finally unveiled. 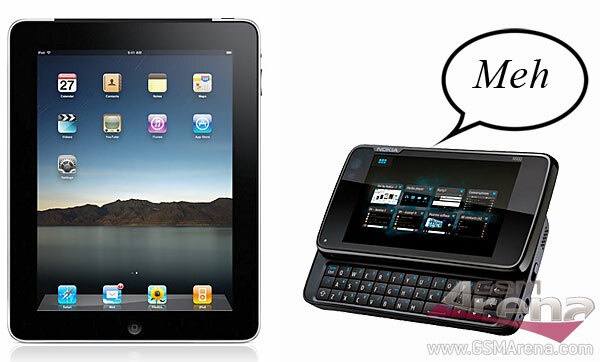 Here comes the Apple iPad to fill the gap between smartphones and laptops. Equipped with a large touchscreen and what seems to be a pretty snappy CPU it runs what seems to be a sized-up version of the iPhone UI. Did you know that Twitter and Facebook are respectively the fastest-growing and the largest social networks in the world? Oh, you did… Well, nonetheless, there are some other pretty interesting facts to be learned from the mobile web report that Opera just published. According to the report in December 2009, more than 46.3 million people used Opera Mini, marking an 11% increase compared to November 2009 and 159% increase compared to December 2008. The guys over at LetsGoDigital have got some pretty detailed info (not to mention some downright official looking footage) on four upcoming FujiFilm digital cameras. The company will reinforce its superzoom portforlio with three new offerings and will throw in an affordable ultra-compact in the mix. Panasonic have just introduced five new additions to their compact digicam portfolio. The GPS-enabled TZ10 (or ZS7 in the US) and the TZ8 (ZS5) are the most interesting of the bunch but we also have the rugged FT2 and the budget-minded ZX3 and FX66. 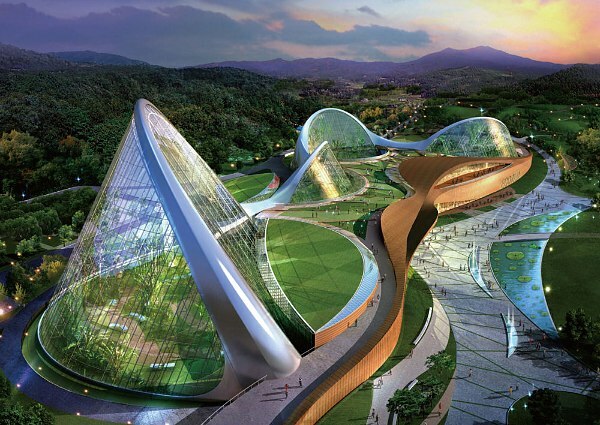 South Korea has just announced its Ecorium project – a huge natural reserve, similar to the Eden project in the UK. The country most popular with its electronics manufacturing is going to invest 80 million euro in a series of interlinking domes, stretching over 30 090 square feet. If you are already running out of ideas where to spend your holidays than you might want to check this out. The guys from the popular Men’s website AskMen.com have come up with a list of the top ten high-tech hotels in the world. I don’t know about you, but they all made it on my “Things to see before I die” list. As far as the current CPU trends go Intel is the company that provides top-notch performance for the ultimate configurations, while AMD aims at users on a tighter budget that are on the look for bargain prices. So the five new mid-range additions to the Athlon II and Phenom II lineups are hardly groundbreaking news. The two highlights of today’s announcement are the AMD Phenom™ II X2 555 Black Edition processor and the AMD Athlon II X4 635 processor. 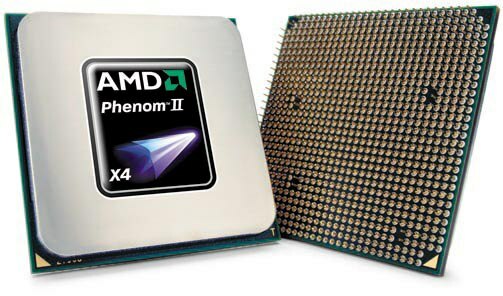 The Phenom II X2 555 Black Edition is the fastest dual-core AMD processor to date, clocking at 3.2 GHz, yet it still maintains an affordable price of 99 US dollars. 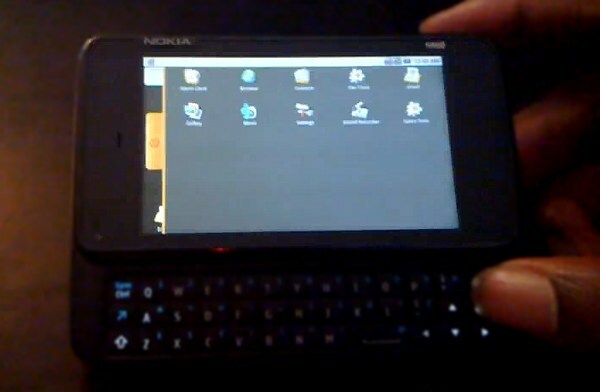 It’s still at the proof of concept stages so don’t get too excited about it but apparently the Nokia N900 is perfectly capable of running the Android OS. As proven by the video after the break the hacker has enabled the cool QWERTY-equipped side-slider to run the two open-source platforms in a dual-boot mode.